Quick-Connect Fountain Filter System. Ultra High Porosity Carbon with Micro-Structure. 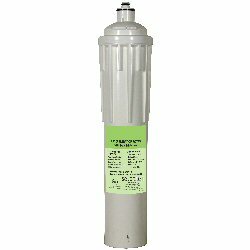 REDUCES: Chlorine, Chloramine, Sediment, Bad tastes & Odors.